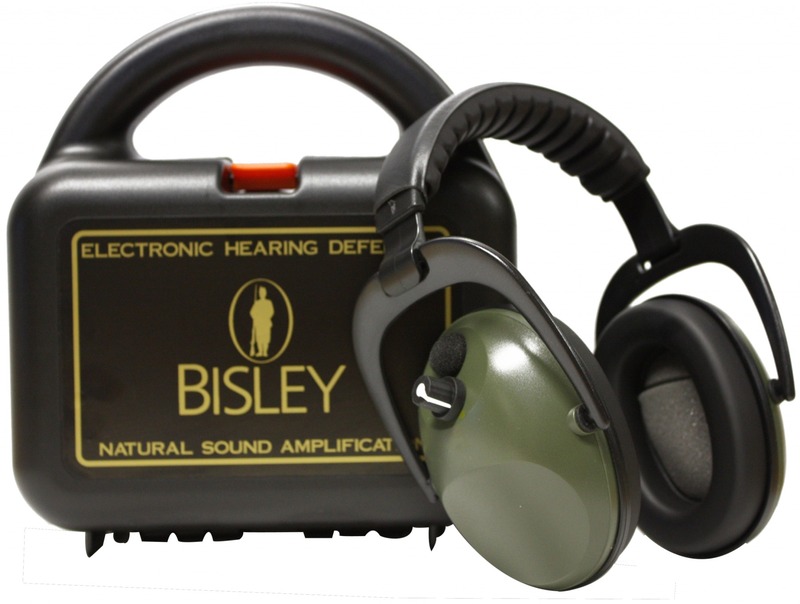 The Bisley Active Electronic Ear Defenders are some of the best on the market. Suitable for game and clay shooting with a padded fully adjustable head strap to aid comfortable wear all day. With independent volume controls on each ear muff, they allow you to hear people and low noise levels. They can also amplify sounds, however they will automatically shut down to block noise levels that will damage your hearing. No extended wire and slimline folding cups they come presented in a smart carrying case. Tested to EN352-1 , snr 24db.